Jordan is considered one of the treasured destinations that fascinate investors from across the world. However, some specific regions within the country, such as Petra, the Dead Sea, Wadi Rum, and Aqaba among others, are particularly gaining momentum. 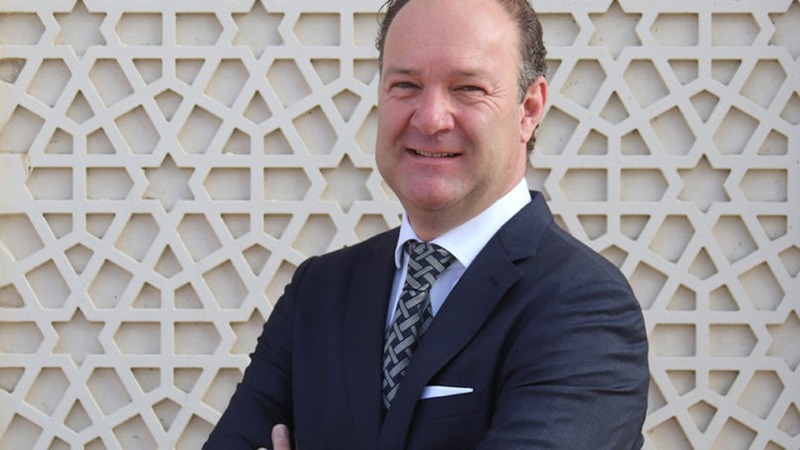 Hospitality News ME spoke to Gregory de Clerck, complex general manager, Al Manara, a Luxury Collection Hotel, Saraya Aqaba, Marriott International to know more about the reasons why Aqaba is getting trendier. 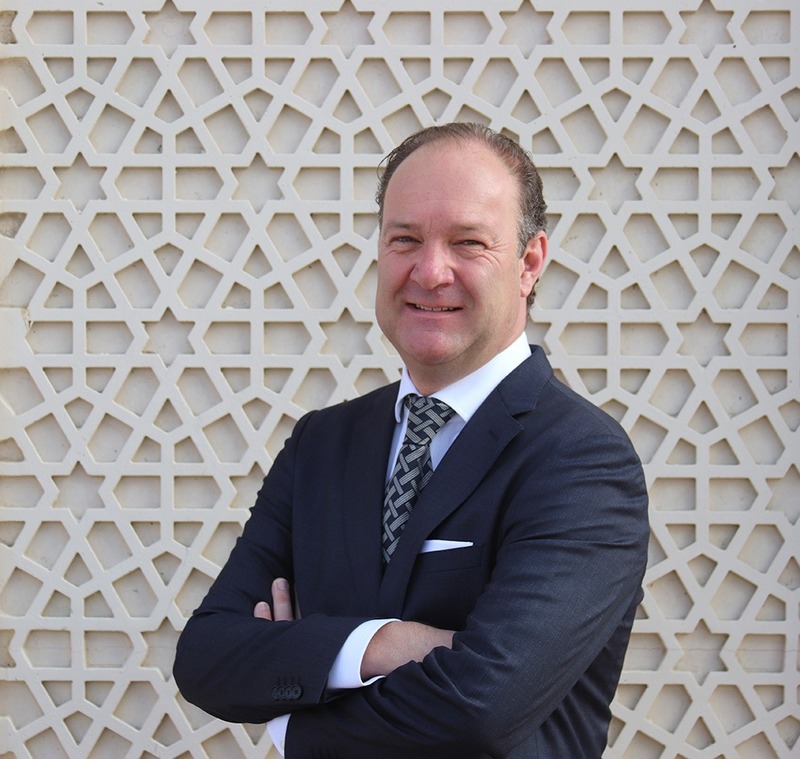 According to him, hospitality looks very promising in Aqaba, with the emerging development projects being established all over the city, including an increasing number of luxurious hotels and resorts, that attract tourists from Jordan and all around the region. “Both the private and public sectors are exerting their strategic efforts to place Aqaba on the right path to becoming an enticing tourist destination. Public entities like the Ministry of Tourism and Jordan Tourism Board are working hand in hand with other local authorities to support tourism in the Kingdom of Jordan,” he said. He added that these efforts are also being reflected clearly among the private sector, driving substantial investments in tourism projects in Aqaba and across the country. “Although airlift is progressing, and new airlines are being launched and established in Aqaba, it is still only one step forward and we believe more channels should be created with other countries to make Aqaba more reachable as it is only short flights away from Europe and the Middle East, making its location a great strength point,” he concluded. To know more about tourism in Jordan, read the full interview with de Clerck in HN’s upcoming issue.